(HealthDay)—For patients with type 2 diabetes and hemoglobin A1c (HbA1c) >8 percent following multiple daily injections (MDI), continuous subcutaneous insulin infusion (CSII) is associated with a significantly greater reduction in HbA1c than MDI, according to a study published online April 4 in Diabetes, Obesity and Metabolism. Muriel Metzger, M.D., from the Diabetes Clinic in Jerusalem, and colleagues examined factors associated with the decrease in HbA1c among patients receiving CSII in the OpT2mise randomized trial. Following MDI optimization, patients with type 2 diabetes and HbA1c >8 percent were randomized to receive six months of CSII (168 patients) or MDI (163 patients). The researchers found that, compared with MDI, CSII produced a significantly greater reduction in HbA1c; the difference increased with baseline HbA1c. Higher baseline HbA1c, geographical region, higher education level, higher total cholesterol level, lower variability of baseline glucose valued on continuous glucose monitoring, and the decrease in average fasting self-monitored blood glucose at six months were the only factors significantly associated with decreased HbA1c in the CSII arm. 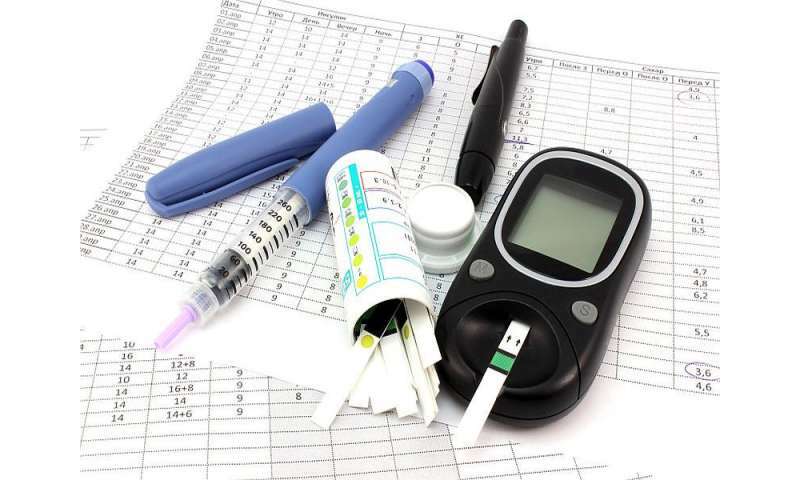 "These findings suggest that CSII offers an option to improve glycemic control in a broad range of type 2 diabetes patients in whom control cannot be achieved with MDI," the authors write.